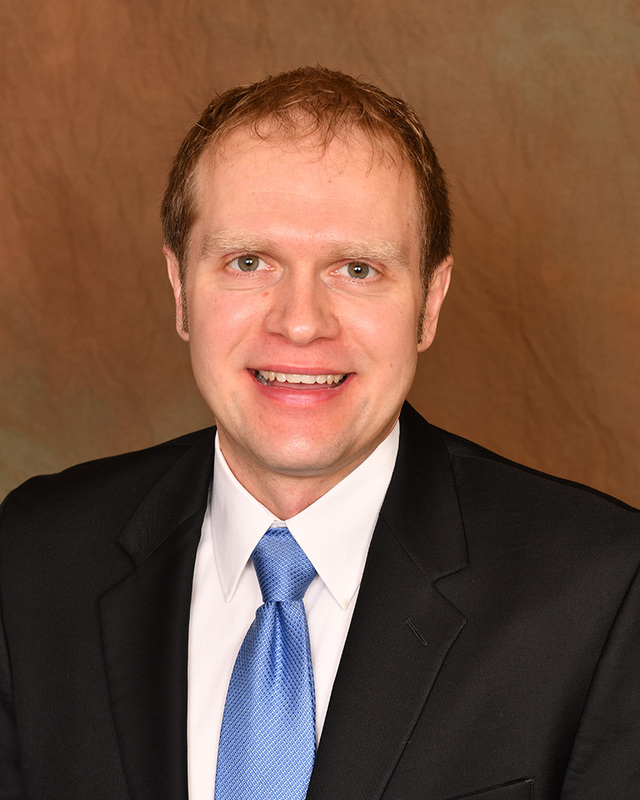 My name is Eric Satre, Tourism Director, with the Inver Grove Heights Convention & Visitors Bureau (CVB). I’m new to this role but I live in South St. Paul so I’m familiar with the south metro area. Pop quiz: What Minnesota industry generates $15 billion in gross annual sales, $969 million in state sales taxes, and employs 265,000 workers? Answer: If you said the leisure and hospitality industry, you are correct! Within the industry’s travel and tourism sector is the Convention & Visitor Bureau (CVB). Cities across the country, and the globe, have a CVB to promote tourism. In large downtown areas, CVBs usually operate independently from a chamber of commerce, while smaller cities such as Inver Grove Heights co-exist with a chamber, in this case, the River Heights Chamber of Commerce. The CVB mission is: To market and promote Inver Grove Heights to visitors; to maintain and stimulate the community’s economic vitality. Quite simply, when visitors stay in a city, visitors spend money and the entire city benefits. When we share our story and invite leisure and group travelers to experience our city, impact on the local economy is able to grow. A CVB is at the forefront of those efforts. Prior to joining Inver Grove Heights CVB in January, I spent the previous 11+ years at Visit Saint Paul in downtown St. Paul. Working in the sales department, my job was to secure conventions at Saint Paul RiverCentre and hotels. I accepted the position as Tourism Director because I’m invested in the south metro and I see a lot of potential for tourism growth. Our community has a lot to offer, we just have to share it. In doing so, it’s important to think about our identity as a tourist destination and how we can strategically market our city. What makes us unique? What are our strengths as a visitor destination? Why would someone choose to stay in the south metro versus another area of the Twin Cities? We have resources available to communicate our message. The VisitIGH.com CVB website is a great resource for all things Inver Grove Heights. I’m also building up our social media presence. Side note: have you liked our Facebook page yet? I’ll be compiling a centralized event listing, from special events at Veterans Memorial Community Center to Inver Grove Heights Days, to serve as a one-stop-shop for things to do. Another great resource is the CVB visitor guide, which is available in both print and digital format. The visitor guide is a FREE brochure highlighting hotels, attractions, golf courses, restaurants, and things to do. Visit the website to request your copy. Additionally, the CVB markets the city for group travel whether we’re hosting the event or we’re providing a hotel room block for an event nearby. One example is the Ice Sports Industry (ISI) 2019 Synchronized Championships at Doug Woog Arena on April 12-13. The Inver Grove Heights CVB, Eagan CVB, and City of South St. Paul partnered together to secure this event that will draw 600 competitive skaters from 10 states. Shameless plug—we invite you to check out Saturday’s competition, admission is FREE! Visit www.skateisi.org (National Competitions page) for the event schedule. Finally, here is my call to action. Engage in local events wherever you live and help tell the story of your community. Take advantage of local options—restaurants, shopping, hotels, attractions, parks and trails, educational events, sporting events, and event facilities (birthdays, reunions, wedding receptions, corporate meetings, etc.). Keep the CVB in mind for resources too and share your experiences with us on social media @VisitIGH. Inver Grove Heights is a city neighboring the Mississippi River, boasting robust parks and trails, family-friendly activities and events, unique venues and quality hotel accommodations at an affordable price. Just minutes from downtown Saint Paul, Mall of America® and Minneapolis-St. Paul (MSP) International Airport, Inver Grove Heights is closer than you think!